Fancy something a little bit different this Halloween? 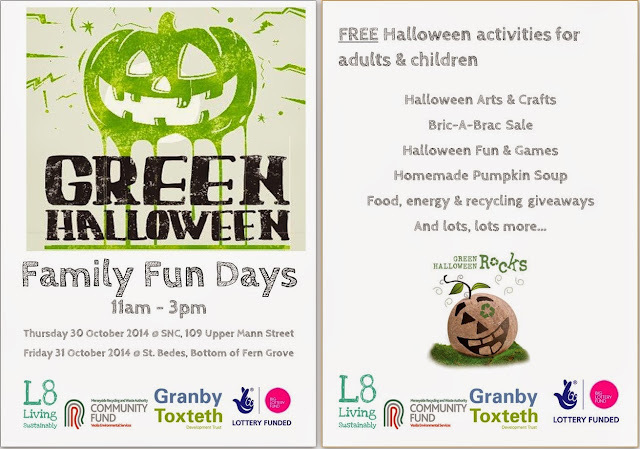 Join in our Family Fun Days and go green! Have a go at Halloween arts & crafts using recycled materials, find out the many uses of a Pumpkin and some of try some Pumpkin soup, and much, much more!